Shenzhen Anli Trade & Development Co., Ltd.
4. We are always focus on our tiles quality and the best service for our respected clients. : 1. Q . A glazed tile is already stain proof, so there is no purpose to putting on a sealer. The cost to safely ship one box of tile can be more than five times the amount of the actual tile. 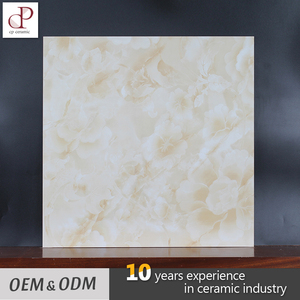 In 2010, we have builded up our production line of porcelain tile. 2. Product quality comparable with European standard in competitive price. 3.The tile production line speciciallized in procelain tile. Foshan City Baslon Building Materials Co., Ltd.
glazed marble porcelain pattern tile sodalite blue marble pattern tile marble porcelain tile sodalite blue marble Sodalite Blue Jasper Polished Glazed Porcelain Tile for Wall and Floor Design Blue Granite Look Glazed Porcelain Tile In Factory, MOREROM STONE R&D Department Employees scan Natural One to Produce with Many Time tests and Adjustment. 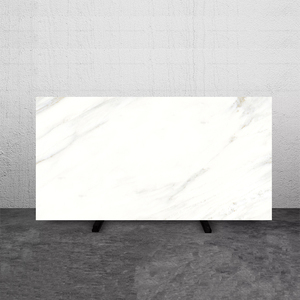 MORE Choices in Our Shop For Your Reference Hot Sale Products MORE ROOM STONE start marble business from 2002 and start marble look porcelain tile manufacture from 2008. 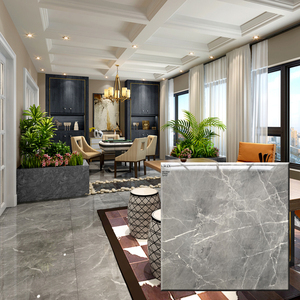 Focused on research marble porcelain tile for over 10 years and Each piece of marble porcelain tile is sucessful to 100% copy the natural marble. 1. 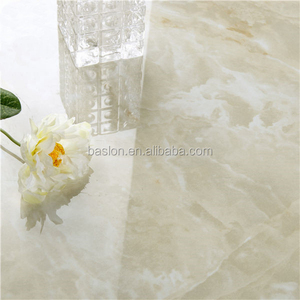 What is Glazed Marble Look Porcelain Tile9 First , It is Porcelain Tile, Whose Water Absorption is Lower Than 0.05%. with the sustained business conception of " credit is the basis, quality is the first", we gain the hightrust from customers. (2) Claim the insurance by contacting the insurance agent near you. we can make different size as per clients&rsquo; drawings and pictures, we also provide CAD designs on request of customer. 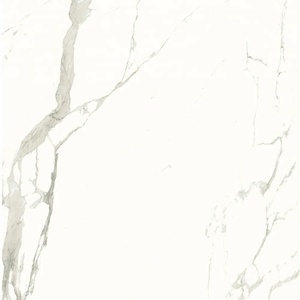 Alibaba.com offers 27,364 porcelain tiles marble products. About 36% of these are tiles, 1% are marble, and 1% are mosaics. 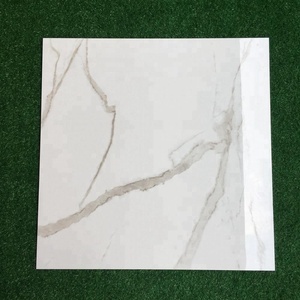 A wide variety of porcelain tiles marble options are available to you, such as free samples, paid samples. 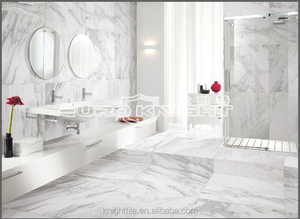 There are 27,198 porcelain tiles marble suppliers, mainly located in Asia. 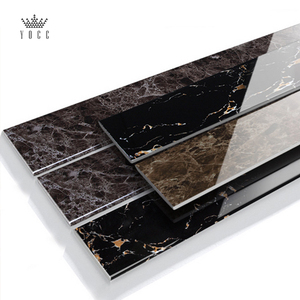 The top supplying countries are China (Mainland), India, and Vietnam, which supply 95%, 3%, and 1% of porcelain tiles marble respectively. 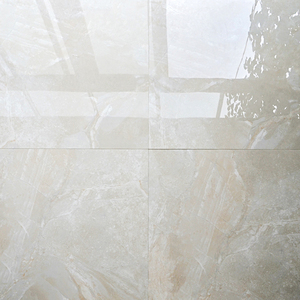 Porcelain tiles marble products are most popular in Southeast Asia, North America, and Mid East. You can ensure product safety by selecting from certified suppliers, including 5,259 with ISO9001, 1,961 with Other, and 686 with ISO14001 certification.